It has not been even a month since Hyundai launched its i20 hatch in India and now the company plans to launch its i30 and Avante (new Elantra) soon in Indian in what we call a launching spree! The i30 which was first launched at the Tokyo Motor Show for the Japanese market, is now being considered for an Indian debut because of the tremendous response towards the recently launched i20. According to sources, i30 is under active consideration and Hyundai India is doing feasibility studies to determine its potential in the country, as it was initially built for the European market. 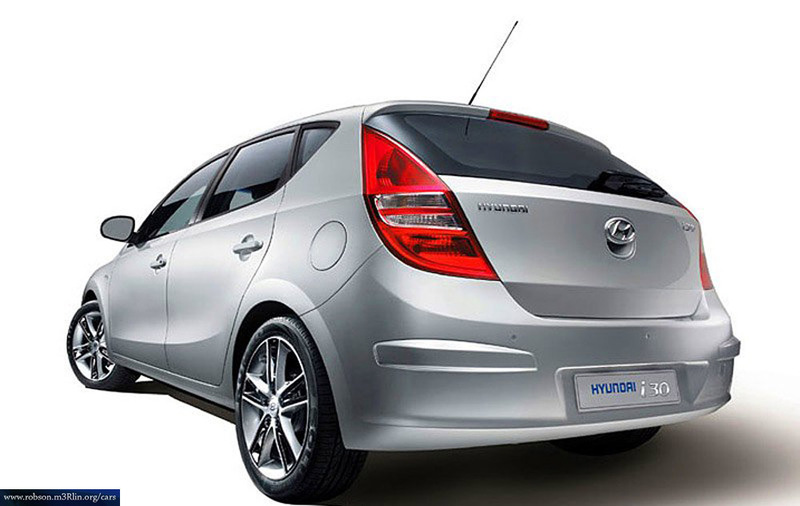 The Hyundai i30 is a premium 5-door luxury hatchback by Korean automaker Hyundai Motor Company, designed by the Hyundai European Team in Germany. 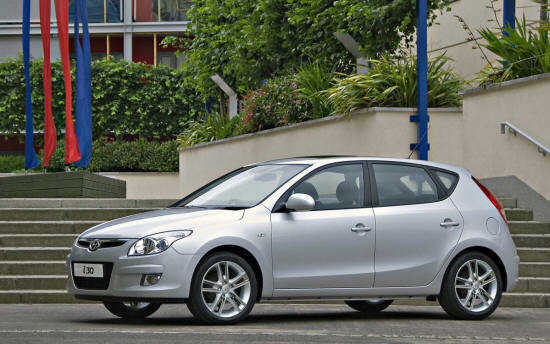 Also, it shares mechanical components with the Kia Cee'd although there are enough bodywork modifications to make both cars appear individual. It is available as a five-door hatchback or estate, with a choice of three petrol and two diesel engines, either with manual or automatic transmissions. The Hyundai i30 is sold in the United Kingdom as a replacement for the budget Hyundai Accent(Verna) and the Hyundai Elantra and sits behind the Hyundai Sonata in the Korean firm's range. IAB Comment: By the looks of it, Hyundai will possibly launch the entire 'i' range of cars in India. Starting with i10's success, and the recent record of 2000 bookings of the newly launched i20, it would be obvious for Hyundai to expect to script success stories with the i30 too. 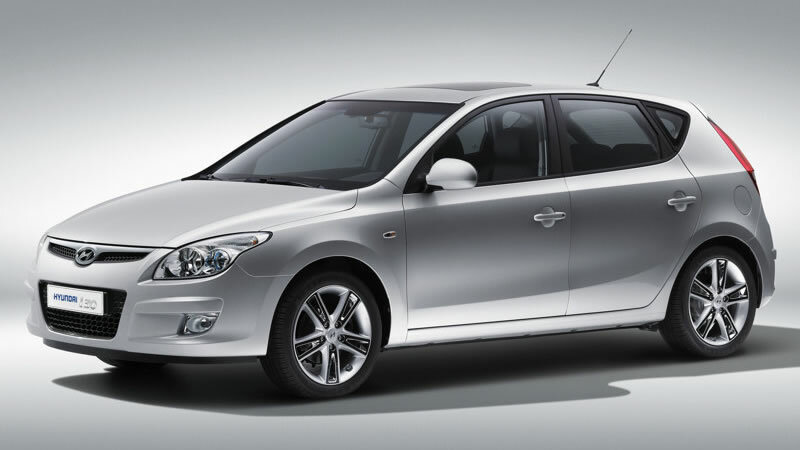 Hyundai is also expected to launch its i40, which will be a Sonata replacement, but that is expected only by 2010 - 2011.